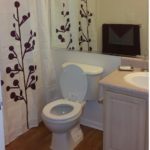 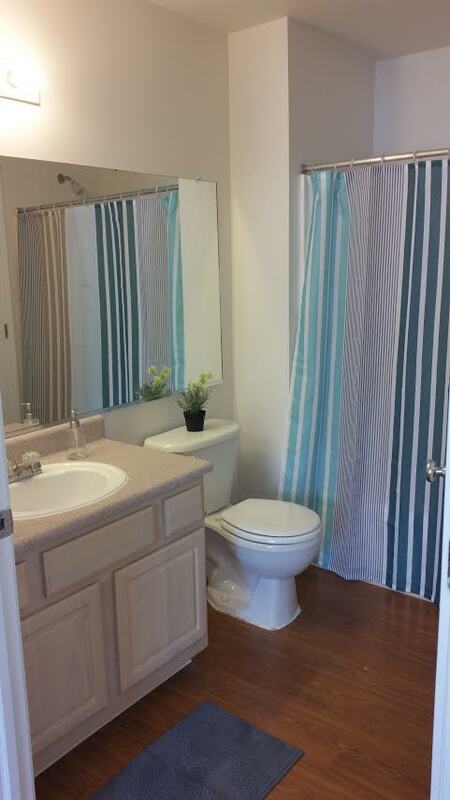 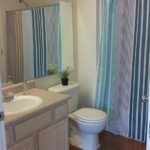 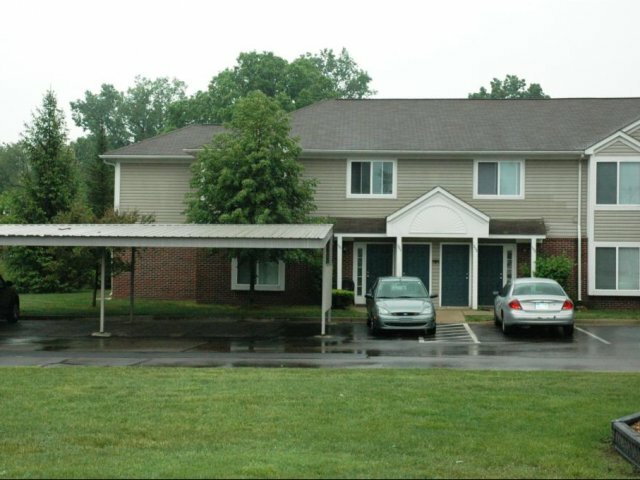 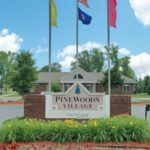 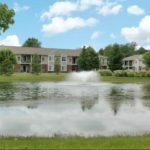 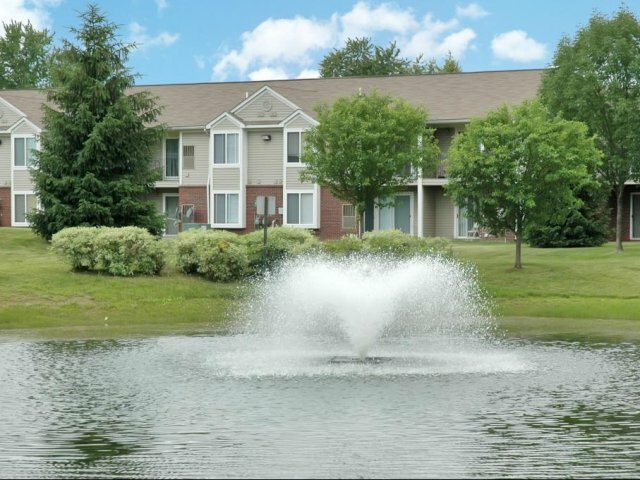 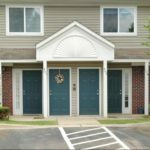 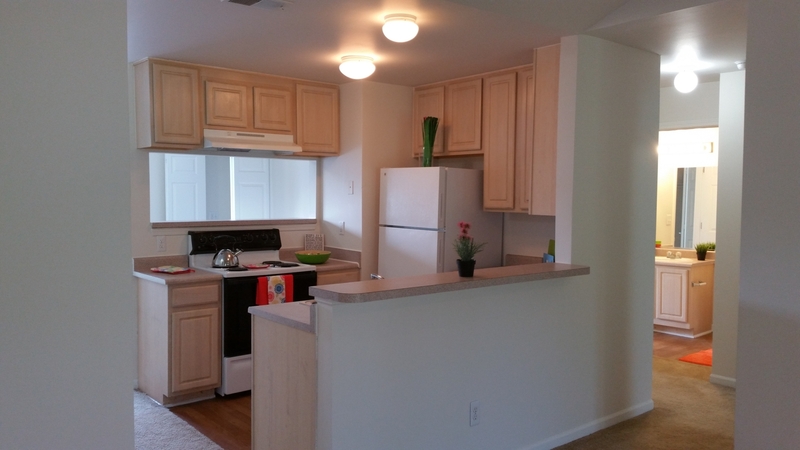 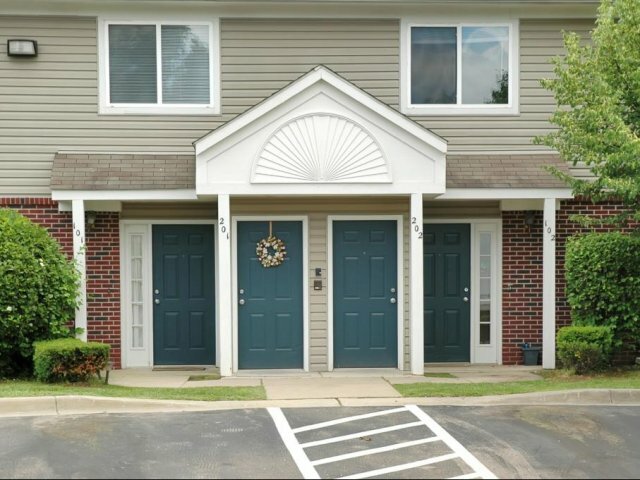 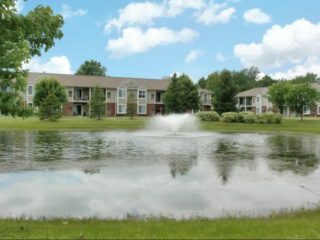 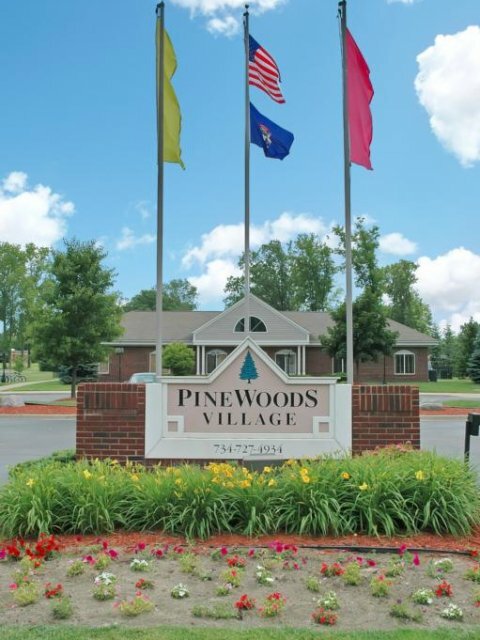 Pinewoods Village offers 2 and 3 bedroom apartment homes surrounded by lush, lofty pine trees and beautiful pond views. 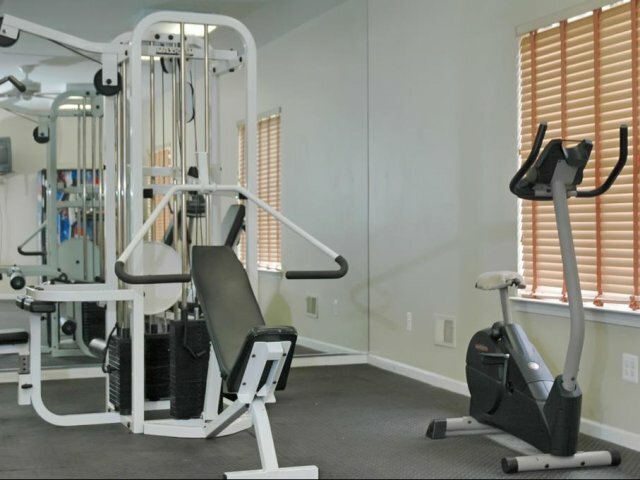 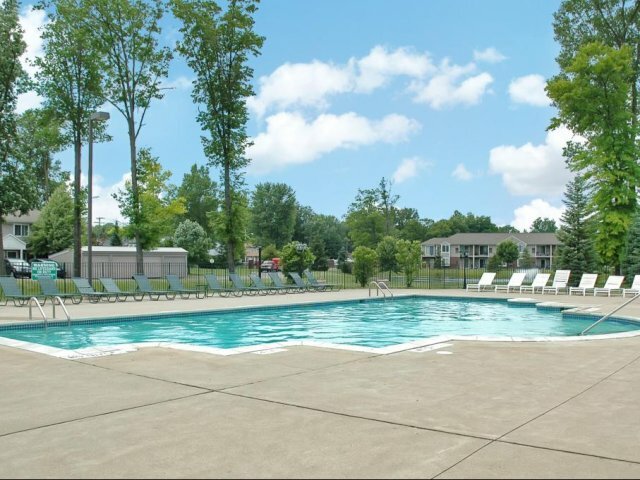 Enjoy on-site amenities including a sparkling swimming pool with a large patio area, fitness center, clubhouse and on-site parking options. 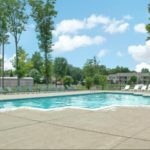 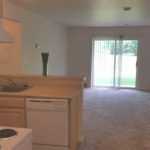 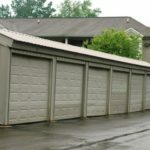 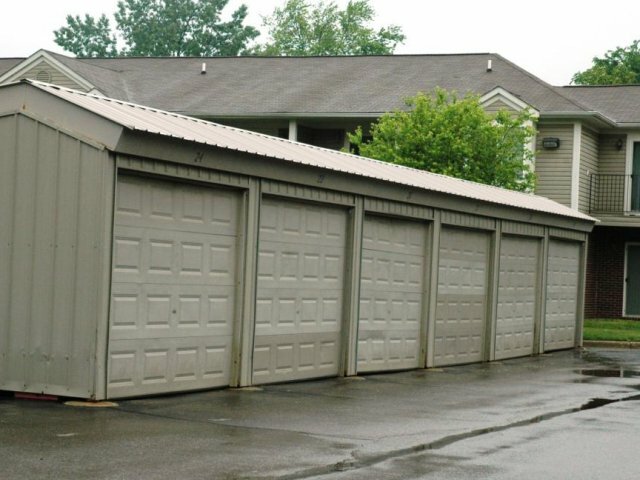 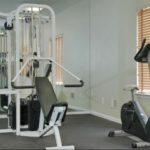 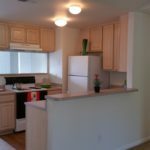 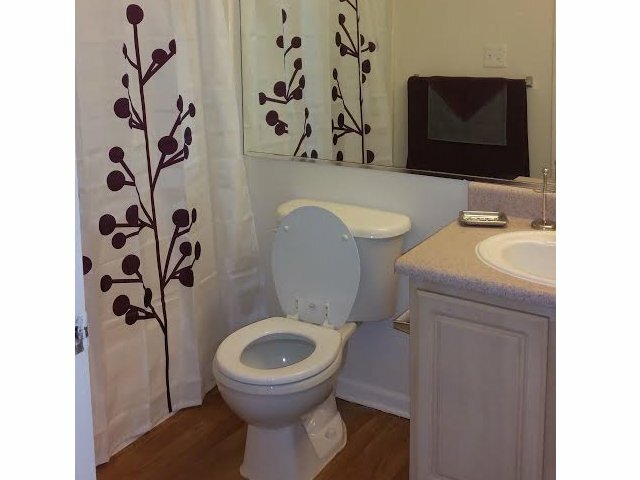 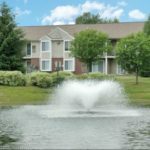 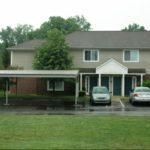 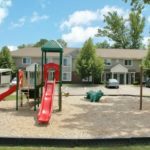 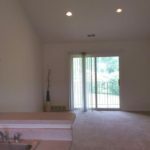 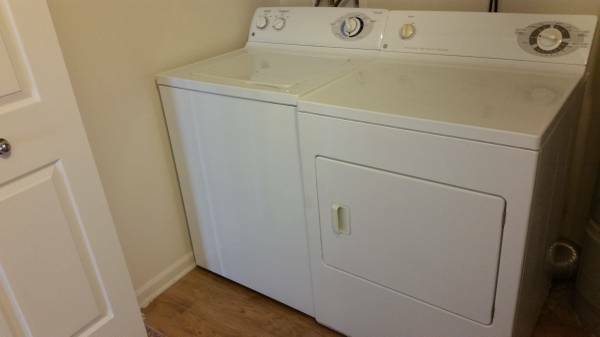 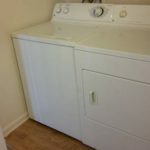 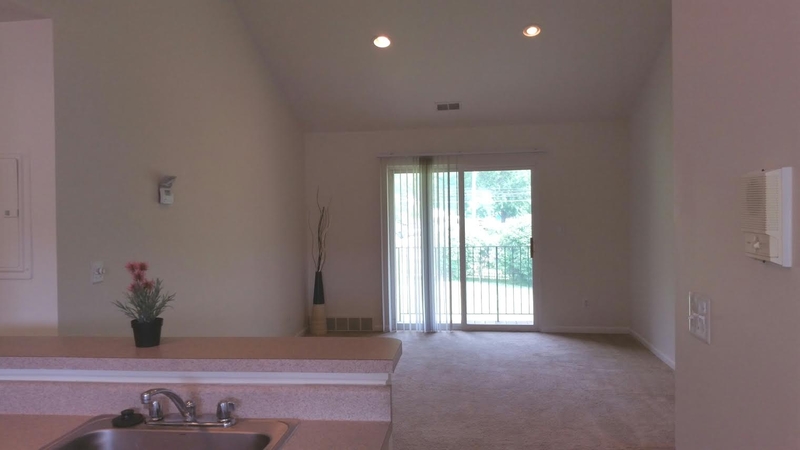 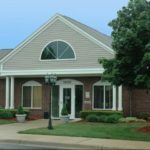 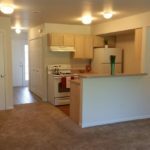 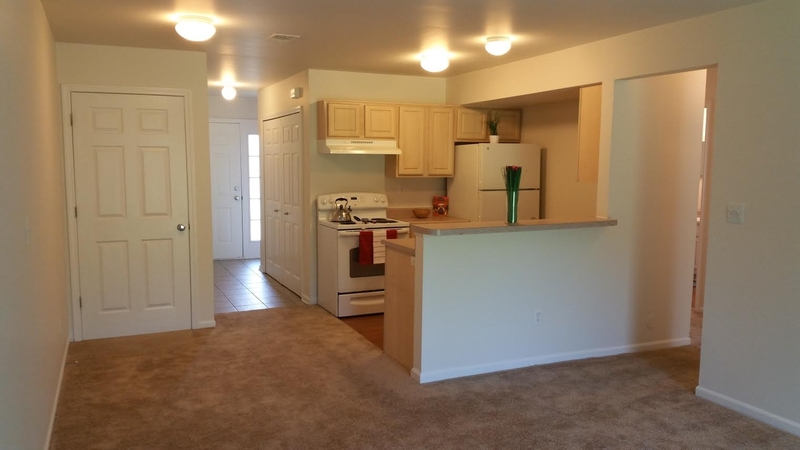 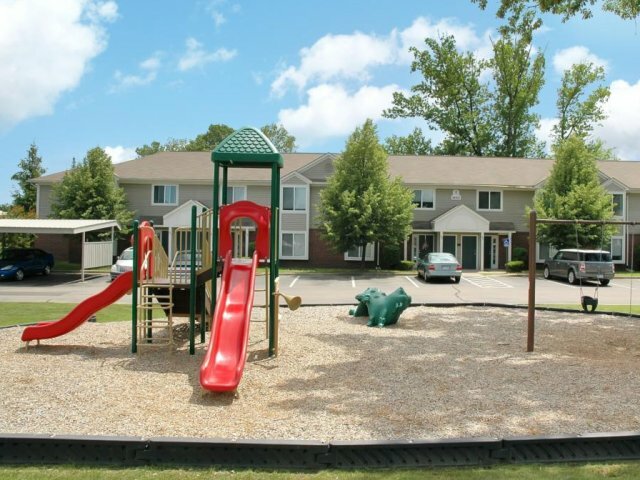 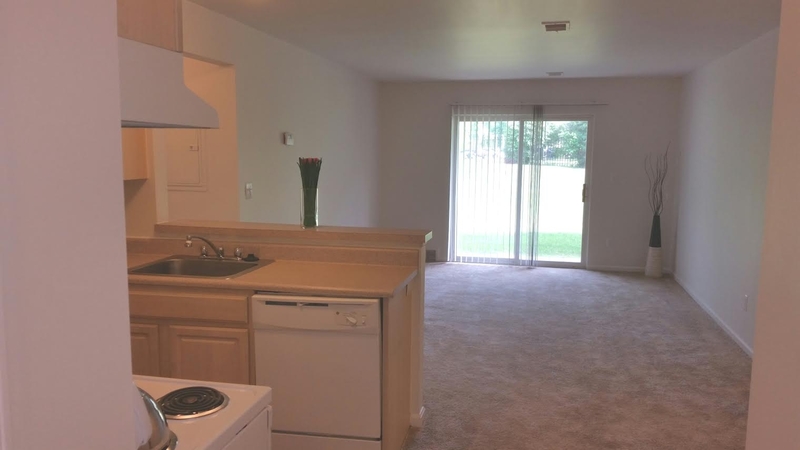 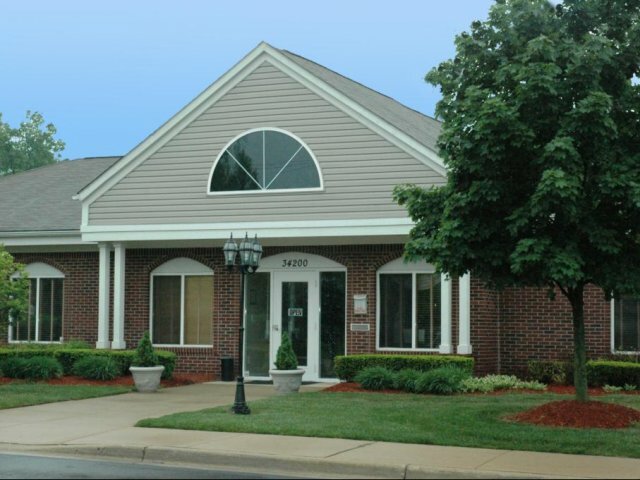 This community is located minutes from Metro Airport, Ford World Headquarters, and the GM Truck and Assembly Plant and offers convenient access to I-275 and I-94, Michigan Avenue, and local restaurants and shopping.